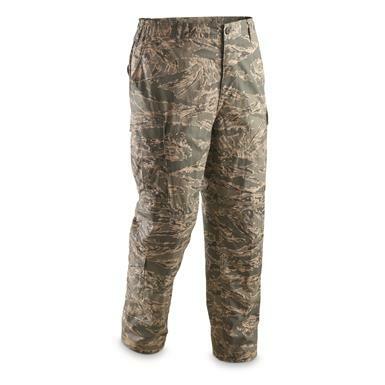 A classic pattern still in use today. 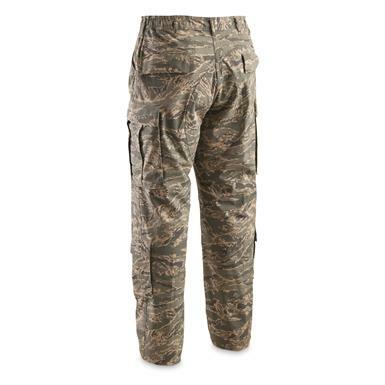 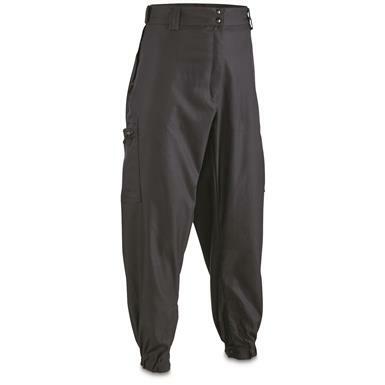 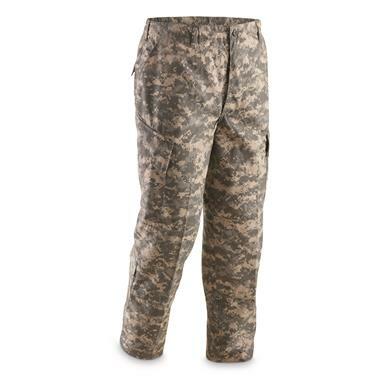 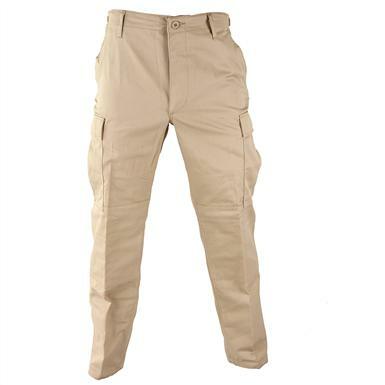 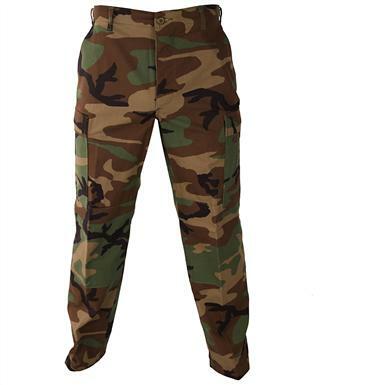 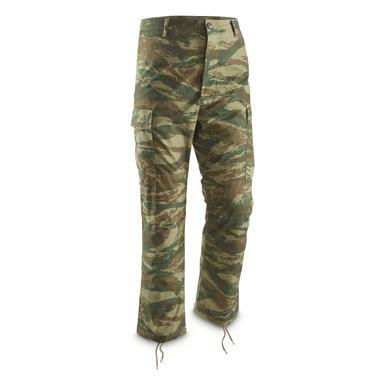 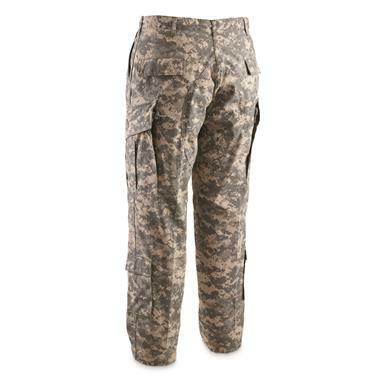 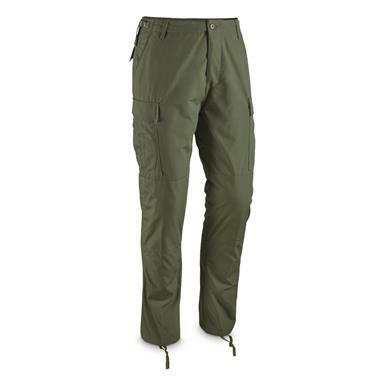 Tackle chores in these battle-ready Pants. 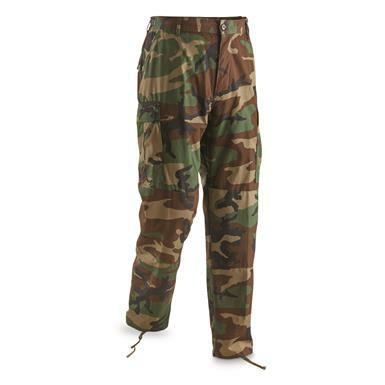 A campsite must-have: flame and insect resistant! 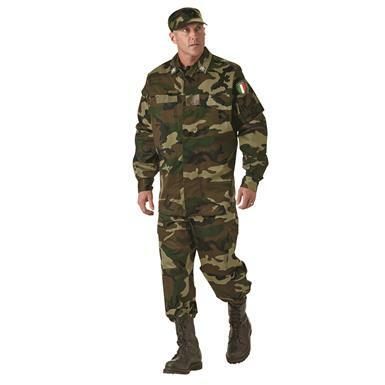 Authentic military style from a rare South American source.